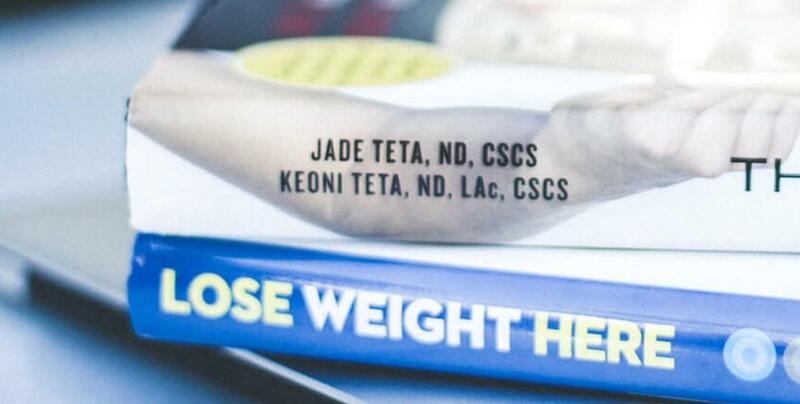 The Stress, Hypothyroid and Adrenal Fatigue Program comes straight from the clinical experience of Dr. Jade & Keoni Teta. Dr. Jade Teta self-diagnosed himself with hypothyroid and adrenal fatigue in 2005. After successfully treating himself through mostly diet, exercise and natural health supplements he began using the same program on his thyroid and adrenal compromised clients. The program has now been used on thousands of people seeking help with thyroid and adrenal related dysfunction. A complete Quick Start Manual in electronic format outlining the exact diet, exercise and supplement protocol to begin with. A complete video module on adrenal physiology, stress physiology, adrenal testing and adrenal treatments. Those suffering from chronic fatigue or the "wired but tired" physiology. Those with known thyroid or adrenal issues. Those with PCOS, estrogen dominance or low testosterone. Those suffering from weight loss resistance or metabolic damage. Anyone who believes their weight gain or poor vitality may be due to thyroid or adrenal dysfunction. As with all Metabolic Effect Programs, this is not a one-size-fits-all solution. The program is built on the concept of "structured-flexibility". The Quick Start Manual provides the detailed diet, exercise & supplement education of exactly how to start (structure), while the video education provides the knowledge and resources to tweak and adjust the approach to fit your needs (flexibility). This program is an educational program only. Please do not attempt any changes in diet, exercise or supplements without first consulting with your physician. This program is a stand-alone education and does not come with support by the ME coaches or Metabolic Effect Doctors.